Have you ever heard yourself saying something something like this? Sounds familiar, doesn’t it? Well, you aren’t alone. I have taught digital marketing to over 500 students, and nearly everyone has the same question. The world of digital marketing is growing so fast that it is hard to keep up with everything that is happening. Just when you decide on a tool of choice, you find another tool that works better. Or you can’t find a tool that fits your needs at all. One tool might sound good until you hit the learning curve. It looks so easy in the demos and sales videos, doesn’t it? But we make it easier for you by providing reviews of the products we use for our digital marketing programs. We share with you the scenarios and settings for when each tool should be used, and when each tool should be avoided. Check out our digital marketing reviews. 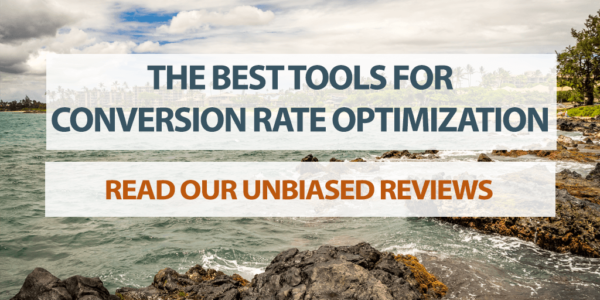 Let’s talk about Landing Page Software and Conversion Optimization. Jeffalytics has been following this industry since 2006, and we have tried every software imaginable. This section of our site is dedicated to reviews of software products that we have tried in this area. Whether your concerns are high conversion rates, maintaining your branding or just having the most bang for your buck, we have a recommendation for you! 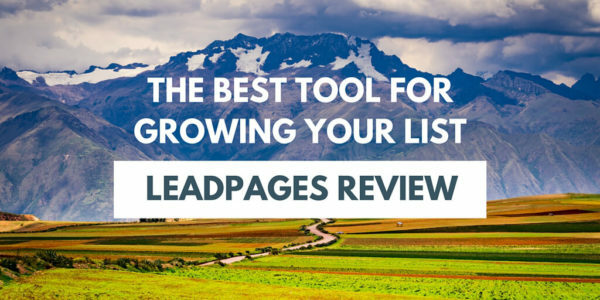 Learn about our history with this excellent product, and why we recommend LeadPages for growing your list. WordPress is the best tool for publishing websites in the world. There is no better tool available that offers the same amount of functionality, value and support network. But there is a catch. The host that you choose for your WordPress site can make a major impact on the reliability of your website. While there are hundreds of hosts available, many of them will not fit your web hosting needs. That is why it is critically important that you choose the best WordPress host for your situation. Fortunately for you, we have tried just about ever WordPress host available, and we can share with you the results. Read on to learn more about your options. I have a confession to make: I hate nearly every piece of email marketing software in existence. Every system has a major flaw or another, which can really be a buzzkill for your marketing efforts. Yet email marketing is still the #1 most profitable marketing channel for most businesses. So we need to get over that disdain for providers and choose a platform. This section is devoted to helping you choose the right email software for your needs.